We provide an emergency Saniflo repairs service in North, East and Central London, We can also cover you in emergencies outside of normal working hours for parts of Kent, Surrey and Essex. Should you use a Plumber, Electrician or a Approved, trained experienced engineer? The answer is simple. Do not use a ordinary plumber or electrician for your Macerator or Pump repairs, if you do, you will be much more likely to just end up with a high bill and your Macerator or Pump still not working. We only work with original Saniflo parts. 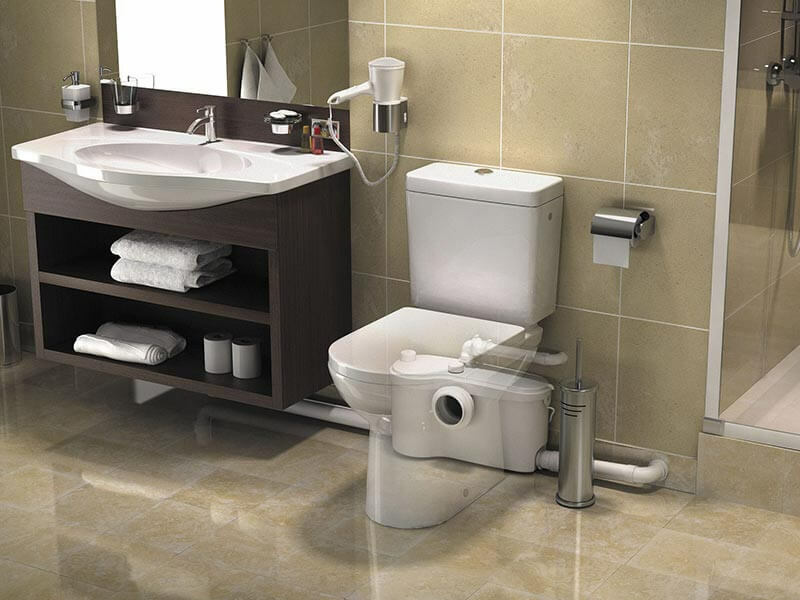 All services and repairs are carried out by a Saniflo Approved Service Engineer. We Get Dirty So You Won’t Have To! Your Saniflo or any other make of Macerator or Pump is vital to the operation of your home or business, but when the system gets blocked or just stops working, the smells and other problem associated with it are just plain miserable to deal with, the last thing you need is something else to maintain-let alone something that can be quite dirty with a unpleasant aroma. That is why we were contracted by Saniflo to get your systems working fast at a fair, affordable price. Our specialists provide complete repairing service for your Saniflo Macerator or Pump, be it slow pumping, blowing fuses or a complete break-down. We can get you up and going again! 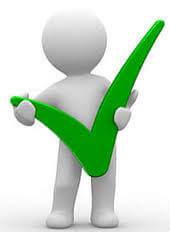 Our commercial Macerator service is fully approved, we can repair or service all commercial Saniflo Macerators. You can just give us a call and we will come to your doorstep to provide a complete commercial Macerator repair or service. 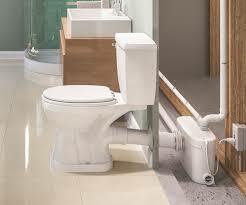 Our commercial pump service is fully approved, we can repair or service all Saniflo pumps. 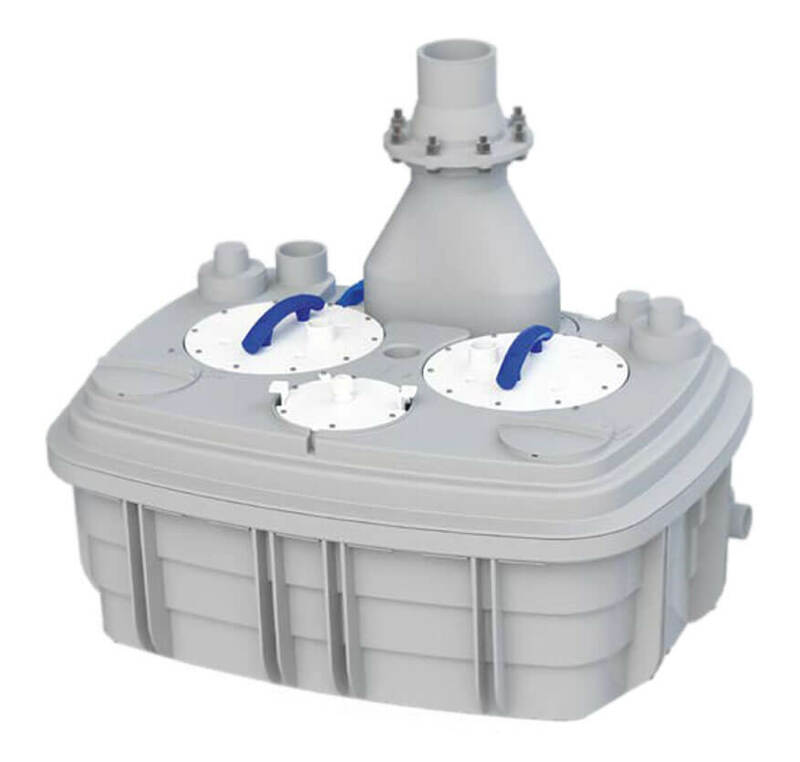 You can just give us a call and we will come to your doorstep to provide a complete commercial pump repair or service. 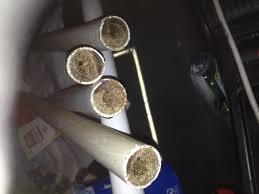 "The drainage company said the pipes could not be unblocked and to remove the floorboards and replace the pipes would cost £2000.00. And also the Saniflo was not working and needed to be replaced. 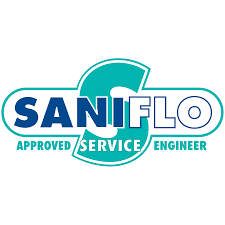 A friend recommended David who said the Saniflo is working fine and offered to unblock the pipes on a No Fix No Fee basis, it took David under 2 hours to unblock the pipes and the charge was under £150.00. The service was above and beyond what was expected and the Saniflo is working like new. Great Service"
I am very happy that my normal saniflo plumber was not available and also that all the other saniflo plumbers I called were not available. 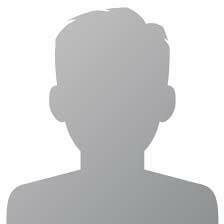 Your service was excellent, I will be keeping your number and you are my saniflo plumber from now on. I simply called them up and they were at my door. David is a expert at what he is doing, is very friendly and likeable and I highly recommend him to anybody reading this review . Two other companies came and both could not unblock the pipes David unblocked the pipe in under a hour. I will be keeping his numbe. We have the expertise to service your Macerator or pump, from a routine service right through to a manufacturer's handbook service. We provide all the major services including memrane replacements, pipework test, checking the power-output, switche, PCB,s and more. We use sophisticated diagnostic tools to pinpoint the issue your Pump or Macerator is suffering from so the fault can be rectified.